Each year, Hideaway Report editors travel far and wide to uncover new hotels and one-of-a-kind experiences in unusual destinations. 2018 was no different. From their myriad journeys, our editors brought back stories of cave hotels in Italy, onsen ryokan in Tokyo and stunning beach resorts in Central America, plus videos of playful gorillas in Rwanda. Of the more than 200 Hideaway Report articles we published this year, readers found these 10 to be their favorites. 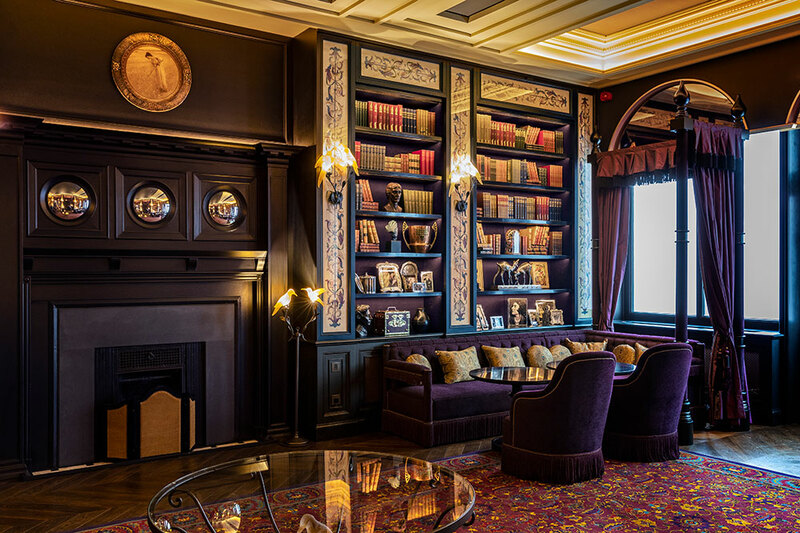 Check back in January for our much-anticipated Editors’ Choice Awards, when our editors weigh in on their favorite hotels, amenities and more. 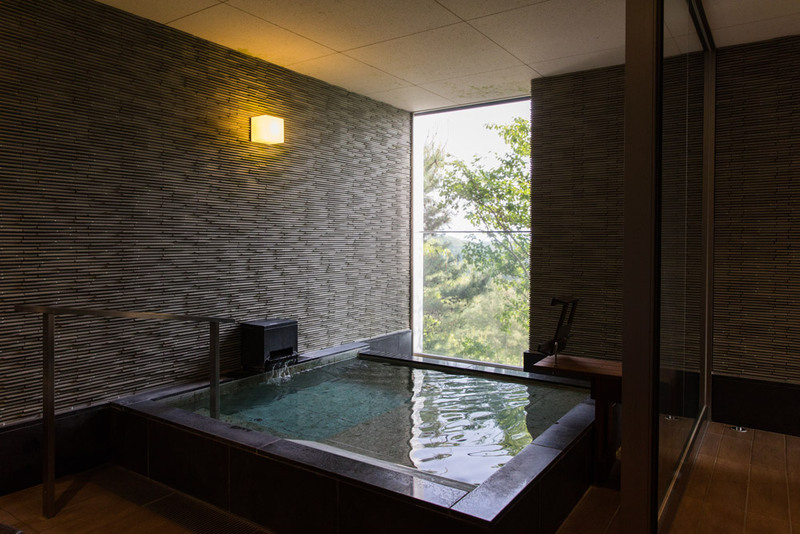 Our writer explores Japan, stopping at four of the country’s famous onsen ryokan (hot-spring inns) in Tokyo, Takayama, Matsuyama and Hakone. 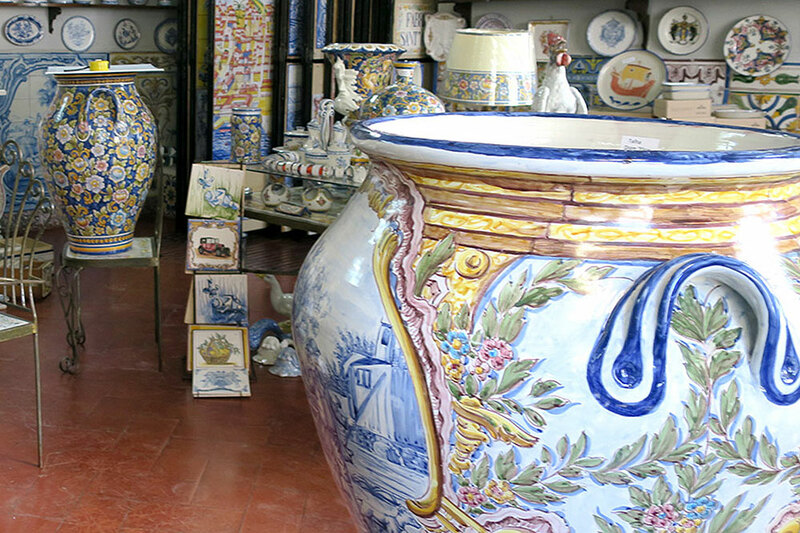 Numerous stores in Lisbon sell azulejos, both hand-painted and factory-made. Here is a selection of the best places to purchase the tiles. 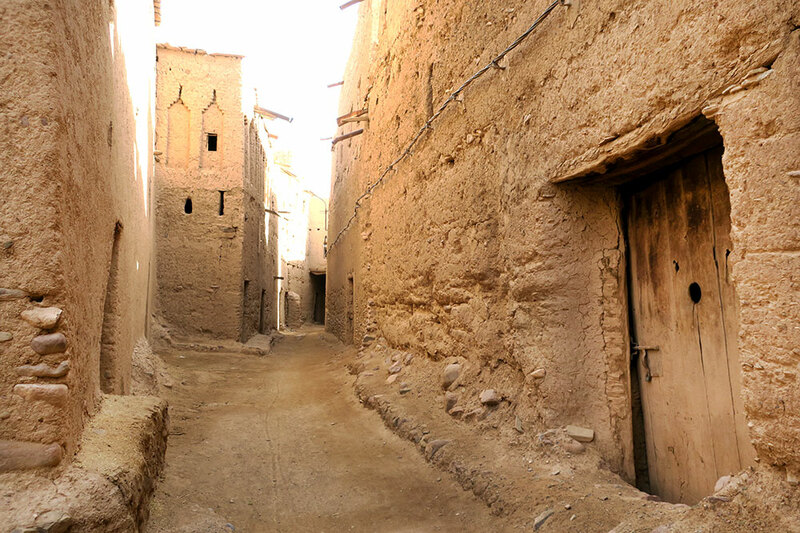 Southeastern Morocco has an unusually dense concentration of ruins in crumbling houses and ksour. Many will likely not survive the next 50 years. London boasts inexhaustible cultural riches and a stellar restaurant scene. 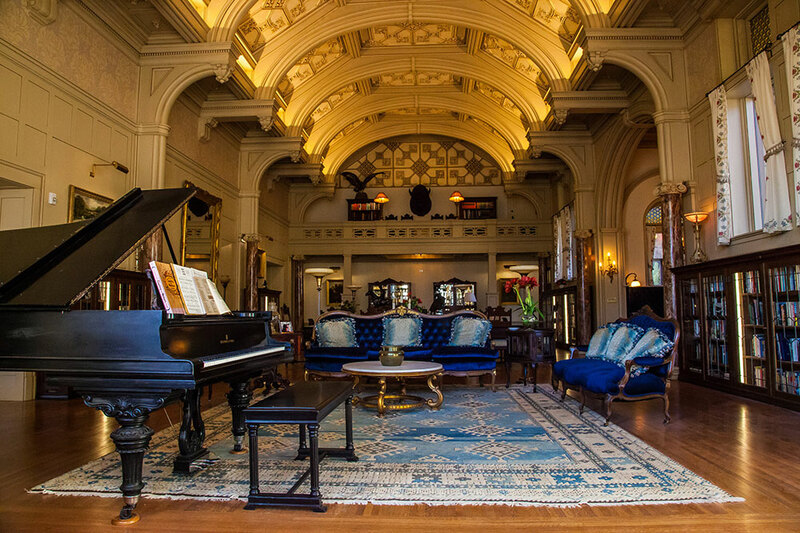 On this trip, our editor focused on new or recently renovated boutique hotels. Sometimes, remarkable hideaways turn up in the unlikeliest of places. 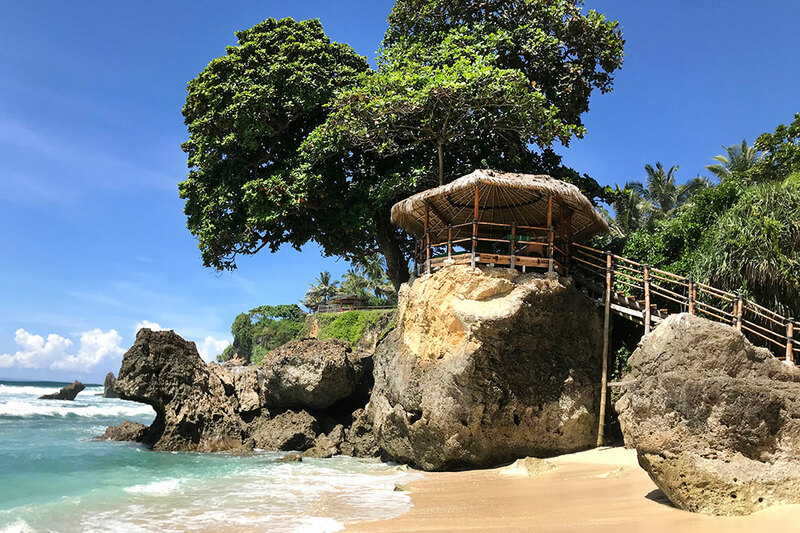 Located 250 miles east of Bali, Nihi Sumba is one such example. Basilicata is one of Italy’s best-kept secrets. 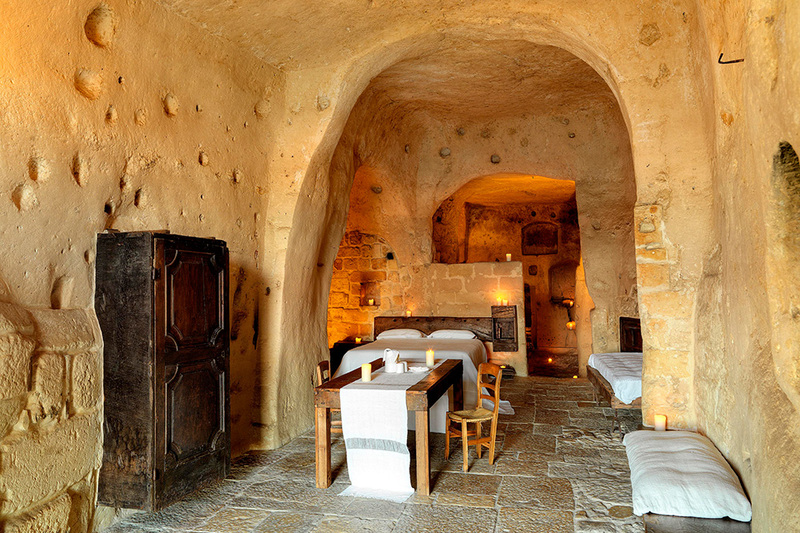 Our editor discovered four new stunning properties there, including a luxurious cave hotel. Nicaragua is blessed with beautiful, unspoiled landscapes and well-preserved colonial cities. 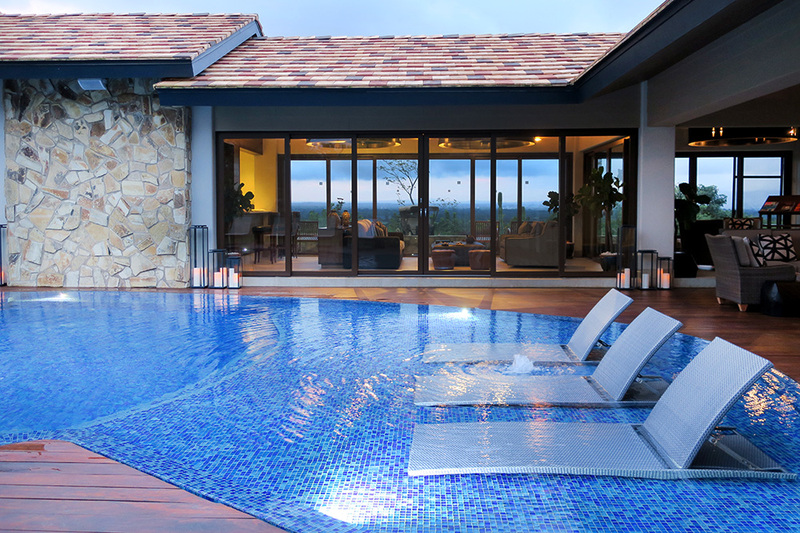 It also boasts a splendid new luxury hotel. 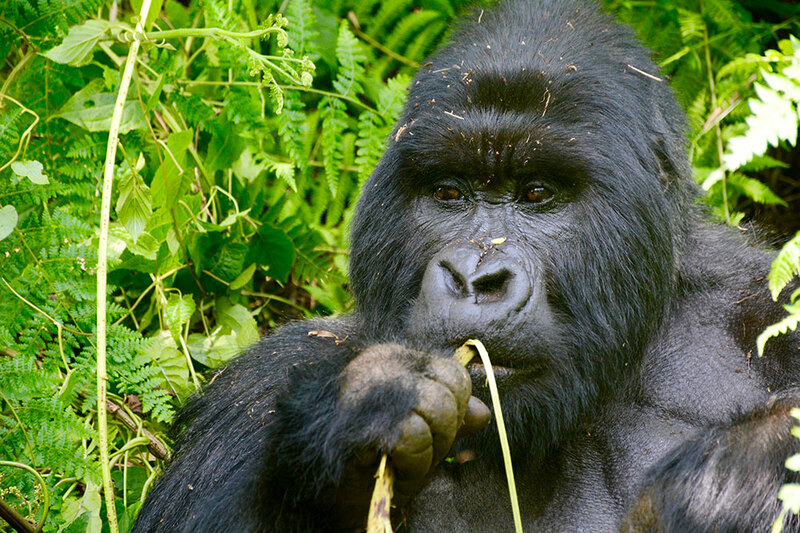 This is what it’s like to see mountain gorillas up close in their natural habitat, happily chewing on sticks of wild celery, completely indifferent to humans. 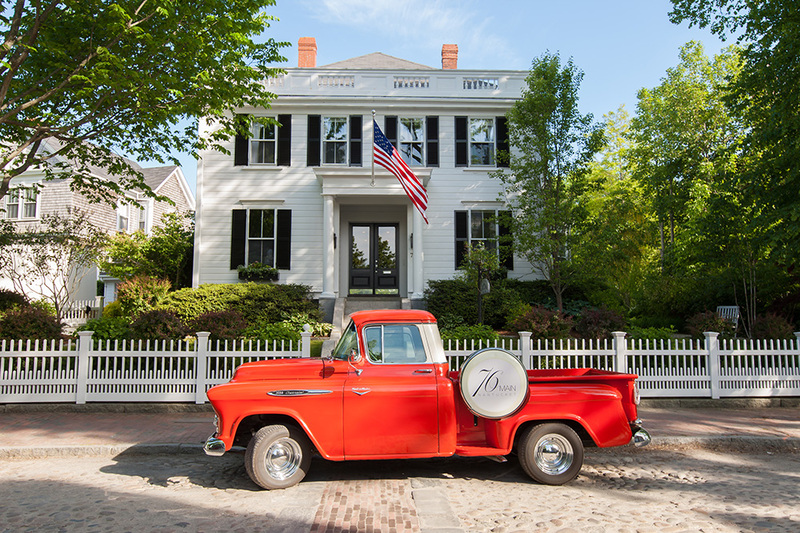 The population of Nantucket jumps in the summer, and property values are exorbitant, but the culture of the place remains. Here are two new hotels there. Follow along as we drive through the magical landscape of northern New Mexico in search of the area’s most commendable hotels.